Lemontines. – Where Is My Teaspoon? Remember the other week when I told you all to go out and buy clementines to make this? And, of course, you all ran out and did just that? Well, now I’m pretty sure you’re thinking oh my god why did I buy so many clementines. 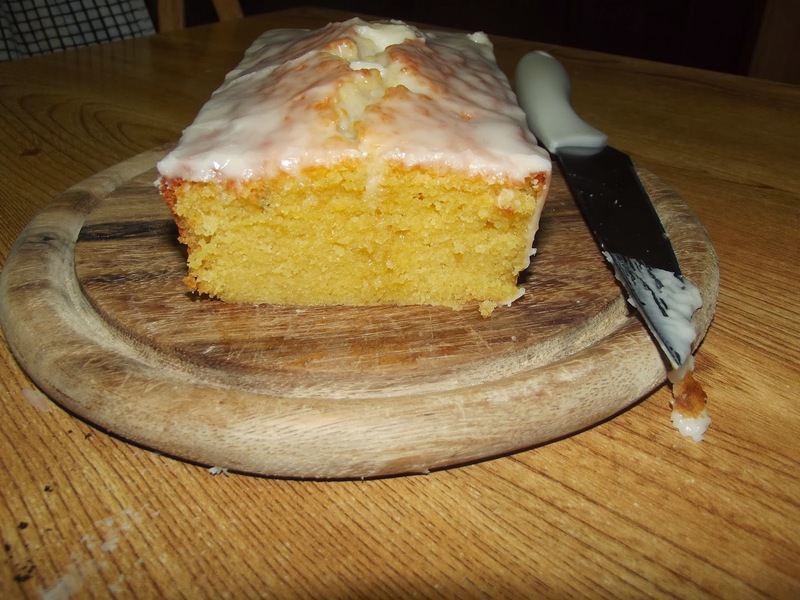 Never fear, because the other day I decided that a loaf cake would be just the thing to have in the house at Christmas and adapted one of Delia’s Lemon Cake recipes to bake this Lemon, Clementine and Passion Fruit Cake. I always feel there’s something really homely about a loaf cake. They remind me of packed marbled cakes that used to be bought when I was younger. Here we go! You need a 2lb loaf tin for this recipe. If you don’t have one, I seriously suggest you try and get yourself one (they’re really not that expensive and perhaps you can get one in the New Year sales?). A loaf tin is SO useful for many different types of cakes and breads. Also iced loaf cakes make wonderful gifts. So, find your tin and line it up. Preheat your oven then to 180 degrees. This is another really simple recipe. Zest and juice your fruit and put it in a big bowl. Add in all your other ingredients and beat until smooth. That is it. I always find it funny when people think baking cakes is some mad, complicated thing, and all I ever do is tell you mix everything in one bowl and go. This may surprise you, but I actually don’t like citrus cakes at all. In fact, lemon (along with cinnamon) are things I just don’t support in baking. However, you DON’T have to add as much juice or zest as I have said. The reason I love clemintines so much (it’s not just because they are Christmas related) is because they have such a sweet, gentle flavour. I think orange can be a bit much. Passion fruit really transforms a cake and offers a flavour that many people wouldn’t have every day. This cake need to bake for about an hour, but I usually would check it after 45 minutes. The cake will look very, very moist and you’ll think urgh no not done! Don’t shove it back in and make it go all dry. As long as your skewer comes out clean, the cake is cooked. 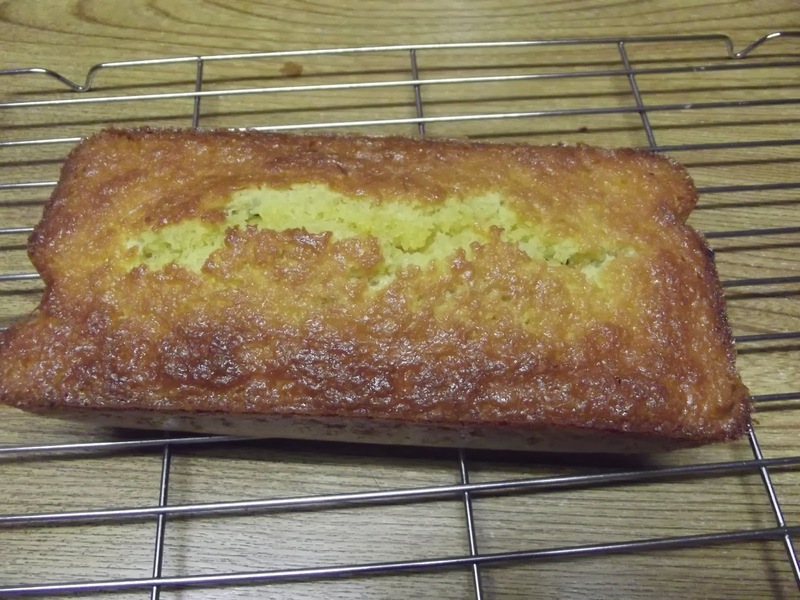 The cake has a wonderful texture when baked right so don’t leave it in too long. Once you are happy, tip the cake out and leave to cool on a tire tray. Once again, I decided to lightly ice mine. 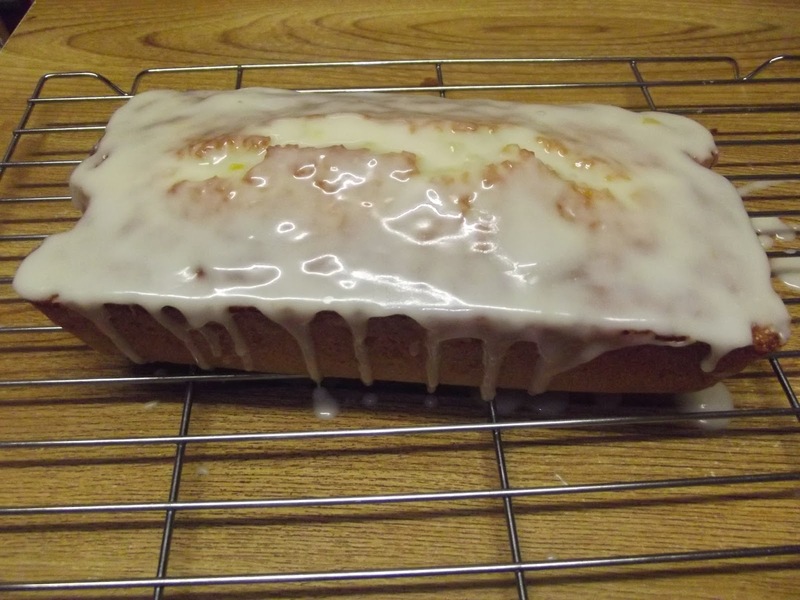 To do this, I weighed out 100g icing sugar and mixed it with a few tablespoons of clementine or lemon juice. Pour this on top of your cooled cake and leave to set. Previous Post You stick to me like glue. Next Post They seem the same to me.